One of the fairer ways to safeguard your website from Panda is publishing original content and making some good and honest SEO efforts to your website between two updates of Google Panda. Yet sites that lost their traffic after hitting by Panda still have not made improvement in terms of format and content. 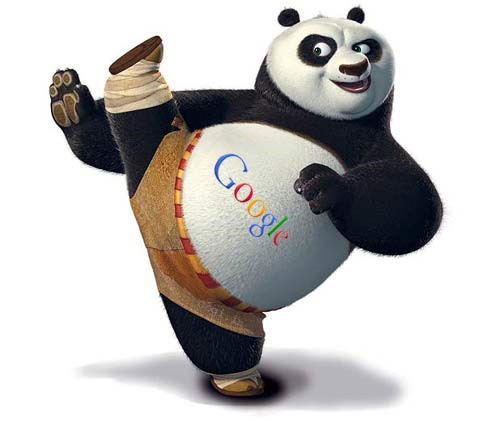 Before going any further about Google Panda updates, it is necessary to understand the working of Panda. Panda is a system where machine codes are made equivalent to human rating of a website. Therefore, it treats a website from a human point of view instead of machines’. Next Panda is a penalty leashed over entire site instead of a single page. Its means, if any of your pages are rated below Panda’s quality algorithm, then the entire website can suffer the catastrophe in form of dwindled ranking and traffic. However, there are many reasonable methods and implementations which save your site from being penalized by Google Panda. • Making template lighter: A heavy template with ample of designing and CSS part develops a low ratio of original content on the site. • Void content: There should not be pages on the website only to link to other pages. This should be some control over connecting one page with another. • Reappearing Articles: Every single page of a website should be dedicated to a certain topic instead of slight variation of a keyword phrase. Too much content weaved around a limited number keyword phrases is nothing else but content farms. • Excessive Ads on a page: It is good to make revenue from your website but it does not allow spoiling your website from the codes of the Ads. And optimizing for Adsense is entirely different from SEO for the search and it should not be confused and mixed up. • Links affiliations and auto generated content: Any content spinning and content farm is always get penalized by the Panda. Same is the case applicable for the affiliate sites spread across the cyber zone.